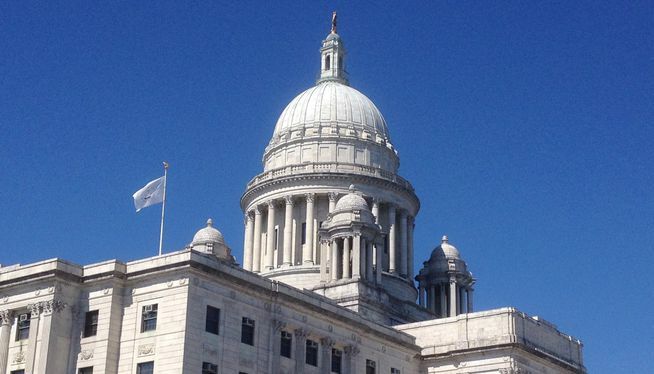 PROVIDENCE, R.I. (AP) – The Rhode Island Democratic Party Women’s Caucus has delayed a vote to block Democratic House Speaker Nicholas Mattiello’s reappointment to his leadership post. WPRI-TV reports that group members decided Tuesday to publish the resolution introduced by Sen. Jeanine Calkin online for a digital vote. Calkin and others say Mattiello failed to address sexual harassment complaints Democratic Rep. Katherine Kazarian detailed in an email concerning former Democratic Rep. Cale Keable. Keable was removed as chairman of the House Judiciary Committee and later lost re-election. His lawyer has denied the claims. Mattiello has defended his approach and said he’s helping Rep. Chris Blazejewski with legislation that would create a formal procedure for handling sexual harassment allegations in the state legislature.